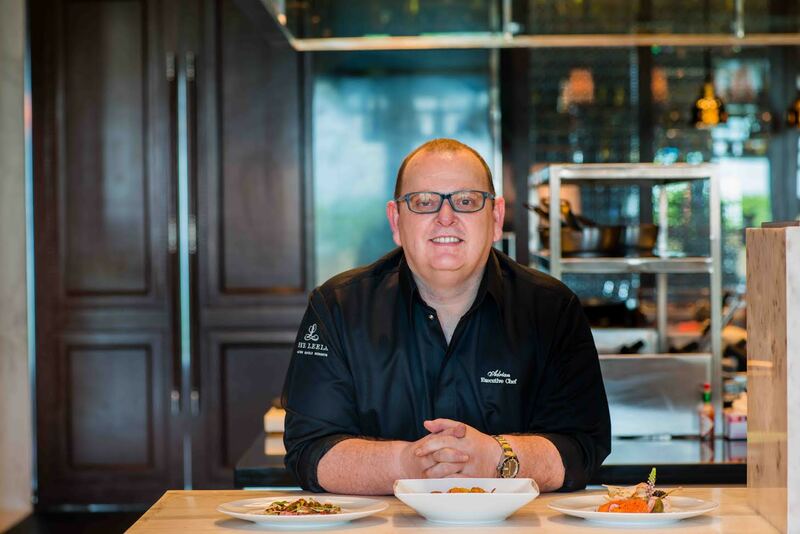 Chef Adrian Mellor has been on a culinary voyage since the age of 14! Chef Adrian Mellor, born and brought up in Oldham, England, completed his education from Tameside College, Greater Manchester. He donned the chef’s hat an early age of 14 at a restaurant in UK where he was exposed to the inner workings of a restaurant that sparked his culinary interest. Thus started his gastronomic ride. A classically trained chef, Adrian describes himself as someone who is continuously learning and adapting himself to the changing culinary landscape, evolving styles and local preferences. It is his passion for food, ingredients, and cooking techniques that inspire him to experiment and bring a fresh perspective to his creations with enlivening twists. His strength lies in his curiosity, willingness to experiment and an extensive knowledge of international culinary trends. 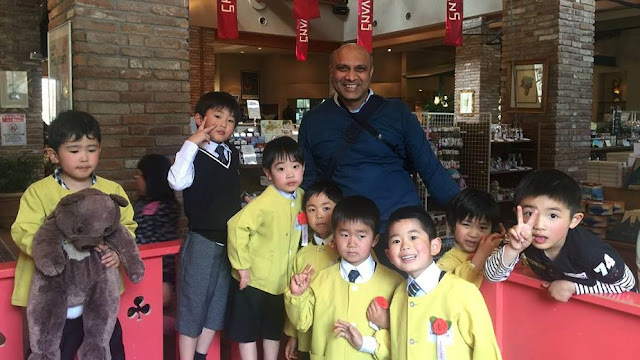 Being an avid traveler himself, he shares how being a globetrotter helped him evolve. My Last vacation was to a beautiful Island in the Philippines called Bohol. I flew from London to Manila (14 hours) stopped over in Manila and Batangas for 4 nights. From there I took a 1 ½ hour flight to Bohol from Manila. Stayed at a high end resort for 7 nights then took a ferry to Cebu (2 hours) and then a flight to Cagayan de Oro (40 minutess). I had a great time relaxing, playing golf, visiting the chocolate hills and eating amazing seafood. While people travel to seek professional inspiration, when I’m on vacation nowadays I tend to switch off. My inspiration is to never work again when I’m on holiday :-p. But if it’s a short trip to a major city then I will check out the food scene for ideas. But more than just the food scene, a vacation for or any visit is about enjoying the place and soak in the atmosphere. "While people travel to seek professional inspiration, when I’m on vacation nowadays I tend to switch off. My inspiration is to never work again when I’m on holiday." One that always come to mind is eating Durian for the first time (at breakfast with a terrible hangover on a very hot day in the market) whilst working in Singapore. It was just a brilliant day of eating and experiencing different things with people who were to become lifelong friends.